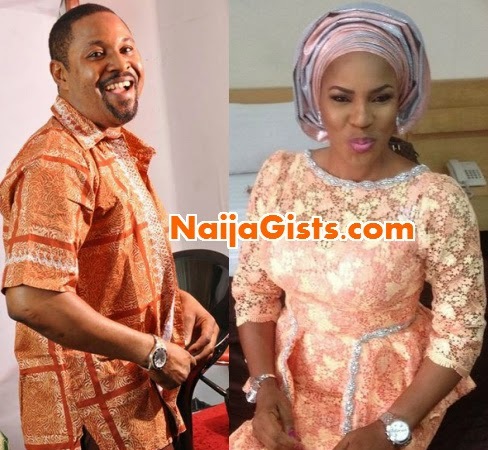 Saidi Balogun hails from Ibadan while his ex wife is from Delta. Fathia studied at Kwara State Poly where she met her estranged hubby. Saidi and Fathia have so many things in common. Not only were they born on the same day, they attended Kwara State Polytechnic together where their romance started. The two are talented actors. Fans are still hoping the two will reunite for the sake of their children. you missed the most important.. they were born in the same hospital in Enugu.